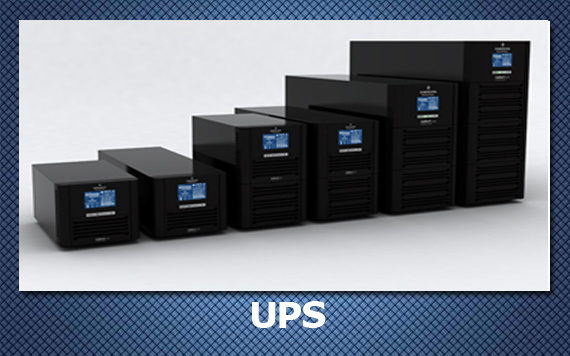 Sizing the right UPS & Battery bank solution. 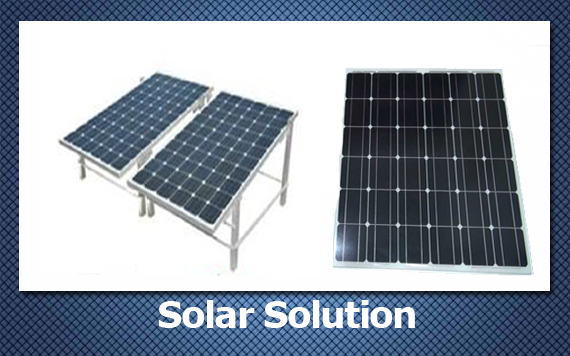 Perfect understanding on how to size the solar solution. Carefully selected products are used for preparation. Ready to provide technical guidance on site. Can work continuously from 8a.m to 7p.m all over the year. 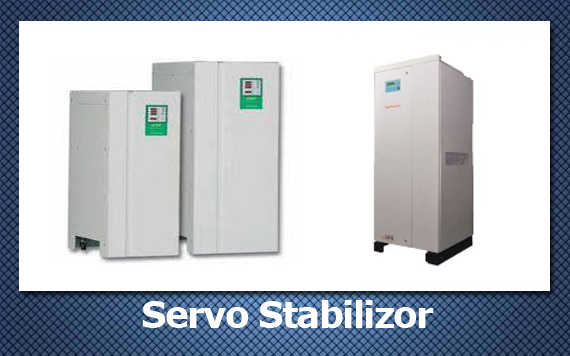 High speed electro-mechanical regulators that provide constant output voltage at pre-determined level. Yield accurate and constant voltage. Fully solid state control circuit. Purity of wave form maintained without distortion. 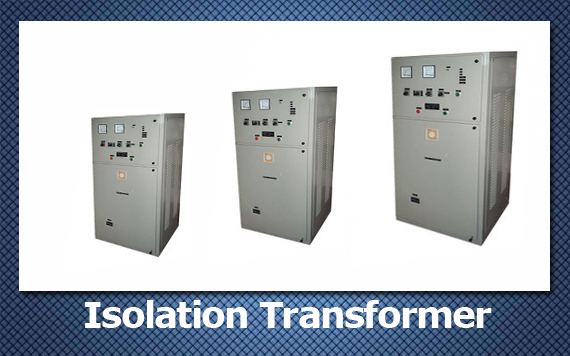 Step down Isolation is used to reduce voltage from primary winding to secondary winding. Vari focal lenses : automatically adjust angle and video quality. 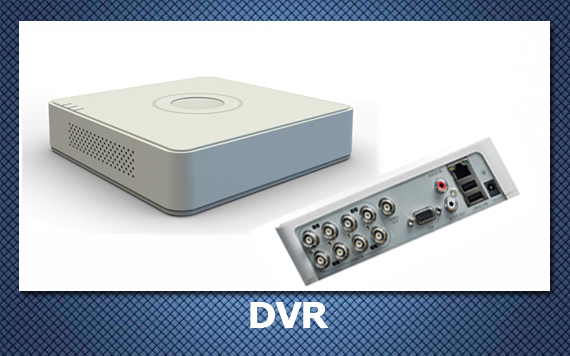 Image enhancement technology : Our camera system allows you to get clearest image as possible. Auto Tracking : automatically capture images of a dynamic object and follow its movement throughout the area. One month recording for compliance. Our remote security services blanket your operations in a surveillance shield that 'nothing gets through undetected'. By configuring motion analytics and motion sensors, we receive alerts at our monitoring center. 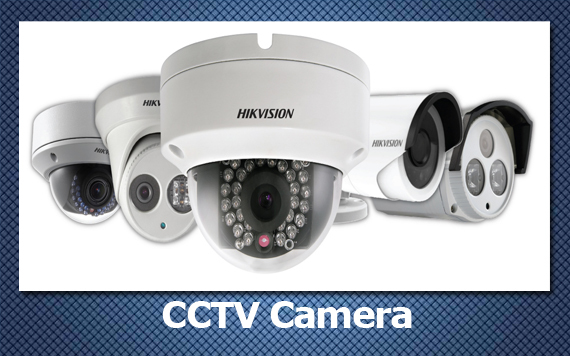 Randomly login to cameras hourly and look for anything suspicious or out-of-place. Combines surveillance video and human analysis. Clearly customizable for each client. Monitoring of surveillance system as a whole. Use of proprietary software and technical staff 24x7. Call resolution within 24 hours. Camera captures entry of any unconstitutional access in facility. It verifies visually the entrant and confirms if the person is allowed entrance. Visually confirms the surroundings and any critical conditions. Assess the weather conditions of remote site to help decision making. We manage all types of ATM Kiosks. 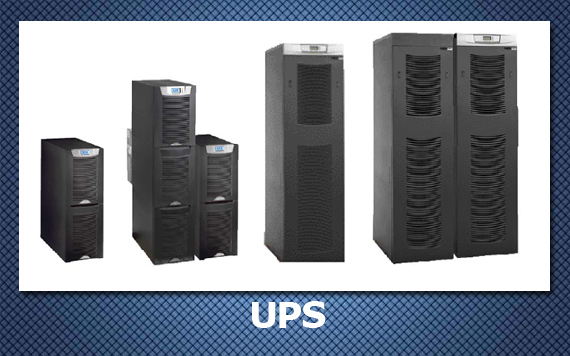 Provide every type of services related to power monitoring. We provide AMC on every product. 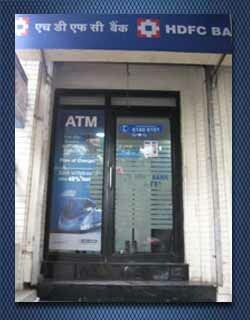 We have successfully done camera installation over 130 ATMs of HDFC Bank across India. 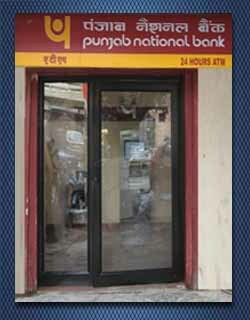 We have successfully done UPS installation over 121 ATMs of PNB Bank across India. 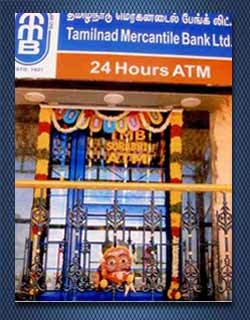 We have successfully done camera installation over 100 ATMs of Tamilnad Mercantile Bank Tamilnadu.